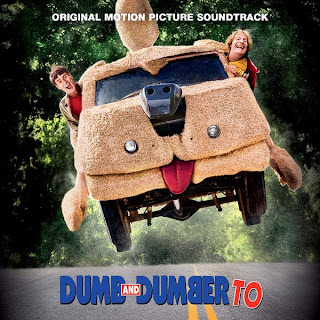 Twenty years after their last adventure, good-hearted, yet dimwitted best friends, Harry Dunne and Lloyd Christmas head out in search for Harry’s long lost daughter, and Lloyd is in love again. The movie soundtrack of Dumb and Dumber To is already available on iTunes. Nice, Thanks for putting it together.